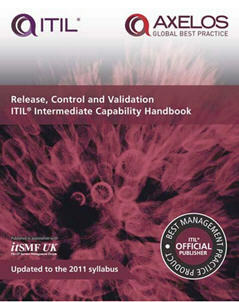 The ITIL® Intermediate Capability Handbook: Release, Control, and Validation (RCV) provides a handy reference to the content contained within the core ‘ITIL Release, Control, and Validation (RCV)‘ guidance and summarizes its key elements.  Updated in line with the ITIL 2011 editions and the Release, Control and Validation (RCV) syllabus, this quick-reference guide will help you as you study for the RCV module of the ITIL Intermediate Capability qualification. Beyond the exam, this handbook is a practical resource that can be used in the workplace. It is a handy, portable reference source for practitioners who work with these processes. Companion volumes covering the other Intermediate Capability modules are also available.